View basket “Expression 3.5” has been added to your basket. 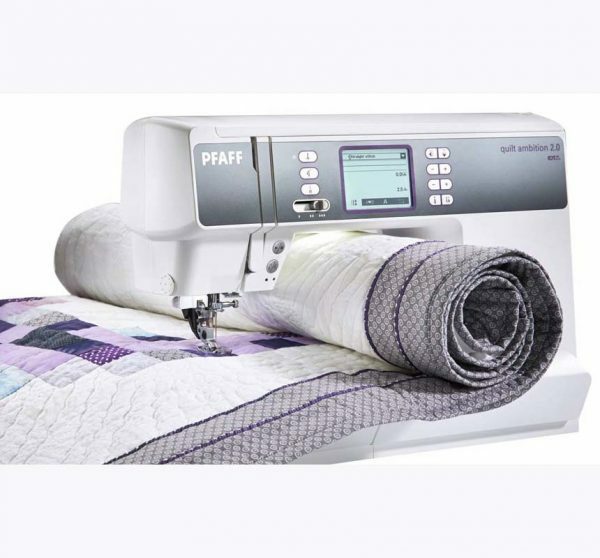 Categories: Pfaff, Pfaff Sewing Machines. A reliable overlock machine with automatic systems that make it easier to get the right setting with a precise stitch result. The advanced capabilities of this sewing and embroidery machine will bring out the designer in you. Wherever your imagination takes you, the results are always perfect!